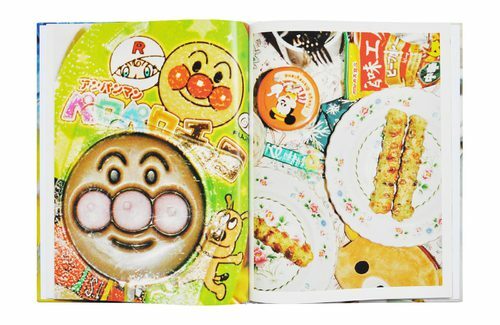 Born in 1985, Motoyuki Daifu is currently based in Kanagawa, Japan. 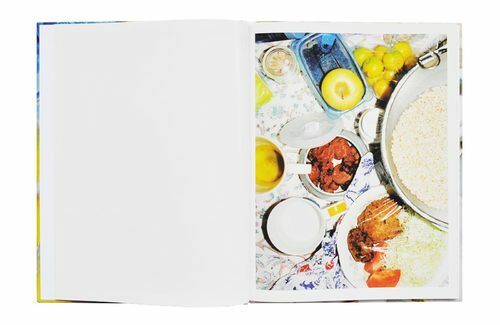 With numerous publications including the photobooks Lovesody (Little Big Man Books, 2012) and Project Family (Dashwood Books, 2013), he enjoys a notable following on the international stage: his multifaceted corpus garnered a nomination for the Prix Pictet in 2014. Thematically, Daifu's work is an extended examination of private life, presented with a humorous touch that disrupts conventional photographic contexts. 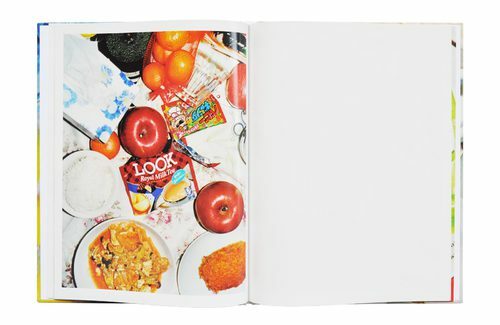 From the triangular relationship formed with a former girlfriend and her son depicted in Lovesody, to the chaotic home environment of his own family seen in Project Family, his photographs offer an objective vantage point on extremely intimate subjects, further enriched by an editorial flair that results in sublime personal narrative. 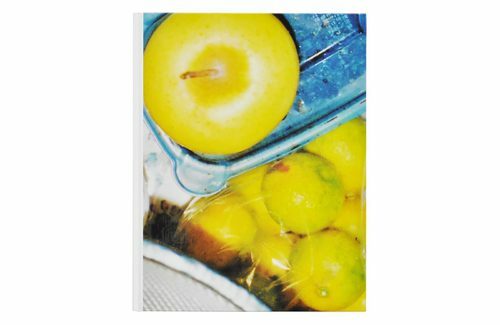 The current series, Still Life, is an extension of his work in Project Family. 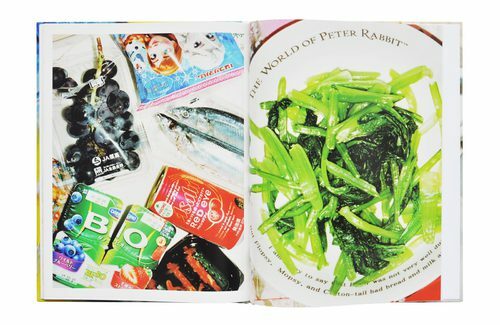 In this installment, the family home is a dramatic stage, and the dinner table is Daifu's muse: a hectic disarray of mom's cooking, groceries, vivid product packaging, and the spectrum of anonymous objects forgotten in the course of quotidian life. This discordant ensemble is the physical embodiment of daily familial dissonance, illuminated in sharp relief with flash, shot from above. The convoluted array of geometric colors overwhelms the viewer before we are drawn back to banal reality by the expiration dates stuck to plastic supermarket food containers. 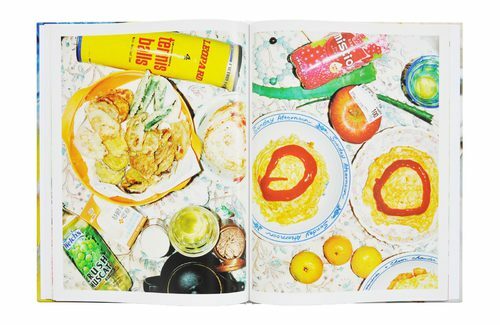 In this way, images of the dinner table become a new form of still life, documenting the Japanese symbiosis of order and chaos with a diarist's touch. Still Life was presented in solo exhibition at Tokyo contemporary art gallery Misako & Rosen in November 2014.